They say the third eye is a gate that leads to inner consciousness. Honestly, we've never met anyone with a third eye. Maybe it's supposed to be metaphorical. You might think we're being ridiculous but when you work at Halloweencostumes.com you see some pretty strange things stroll through the office. 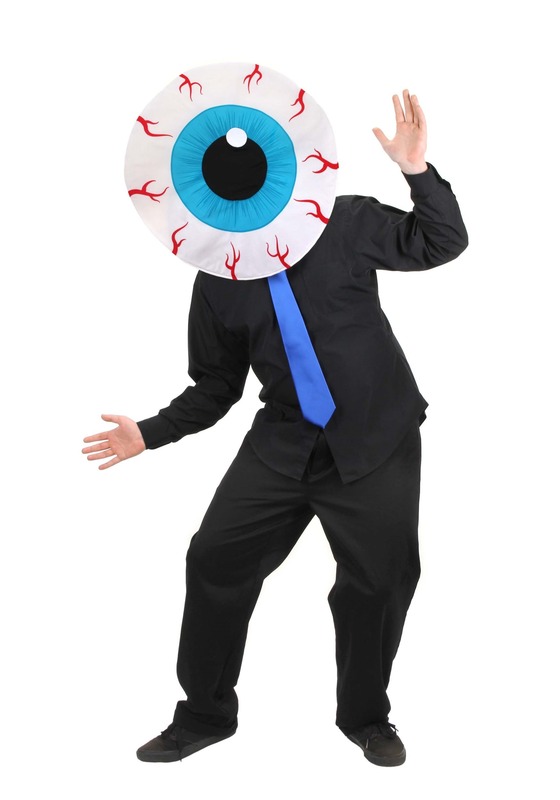 Here's the question, if there's one eye covering your entire head does it count as more than one eye? There are a couple ways of looking at this. If you pop a straw into a bottle of Rose and sip on that till it's dry that doesn't count as one drink. But if you've got a sweater so large that three people can fit in it, it's just one sweater except it's extra cozy because three people are tucked into the cable knit. 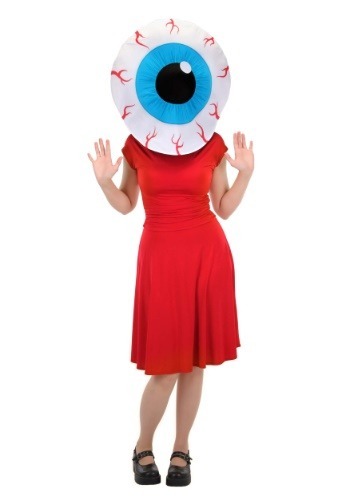 Long story short, in our humble opinion we think wearing this giant eye on your head might give you an insight to your inner consciousness or it'll just give you a freakishly cool look for your next costume party.